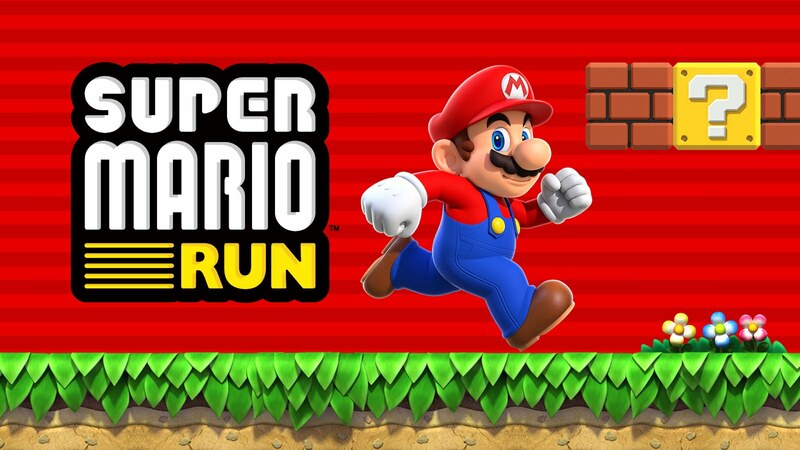 Nintendo is getting ready to launch its first Mario game for a non-Nintendo Platform. 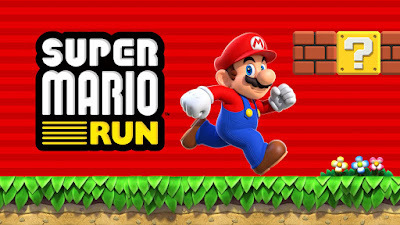 Super Mario Run is will be available for iPhones and iPads on December 15th 2016.
" 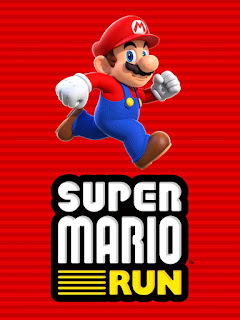 The first-ever mobile game featuring the most iconic video game hero of all time goes on sale for iPhone and iPad on Dec. 15 in United States time zones. 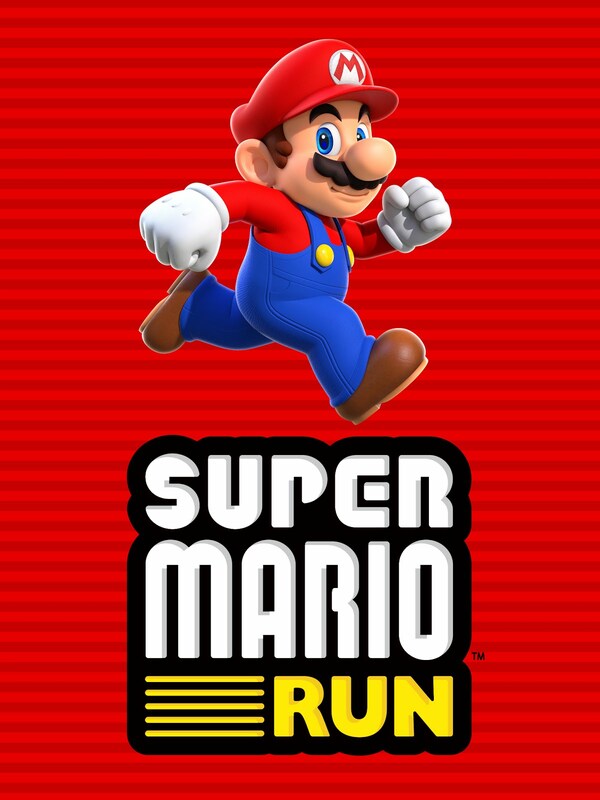 Super Mario Run can be downloaded from the App Store at no cost, and players can try elements of the game’s three modes for free. Once the game has been downloaded, a one-time payment of $9.99 (United States price) will grant unlimited access to each of the three modes in this release. There is Still no word on the Android Release date but we are speculating that it may hit in time for Christmas, If not early 2017.